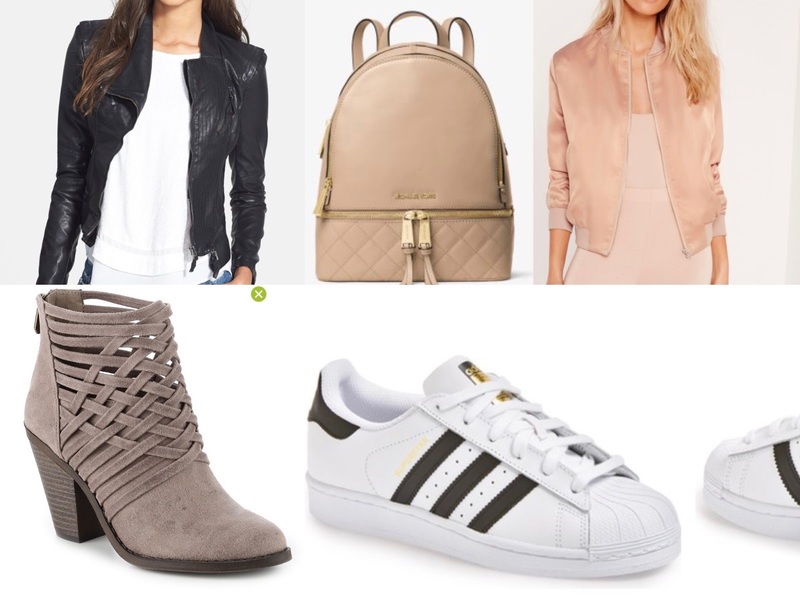 Last year I created a block post where I shared things I would like to buy for a new school year. 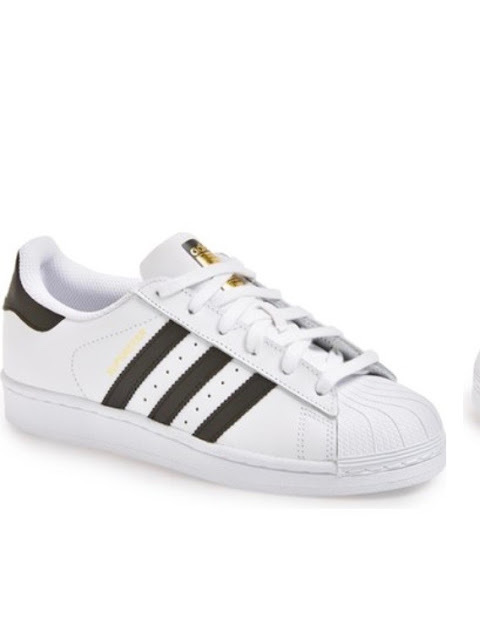 I wasn't going to school last year, neither this year, but I still think it's fun to shop for it. If you going to school I hope I gave you an idea or two, if not maybe you can just update your wardrobe for fall. 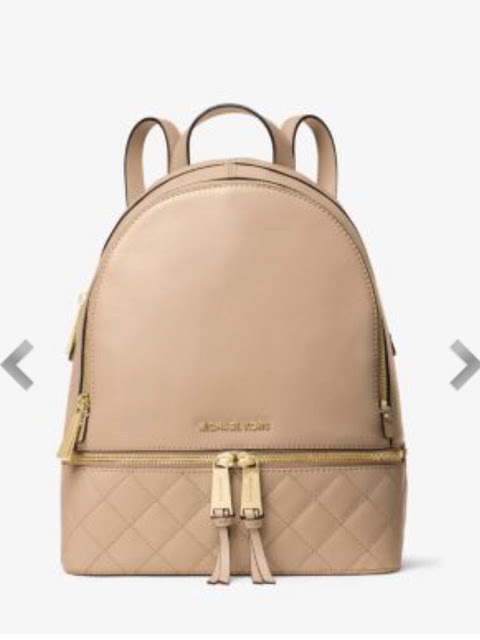 Number one item on my wish list is this Michael Kors Backpack. Love the color, style, and I'm sure it would be perfect for carrying notebooks and books. It's getting cooler in the morning, so this Missguided Bomber Jacket would be perfect to wear over t-shirt. This Faux Leather Jacket BLANKNYC would be perfect for fall. 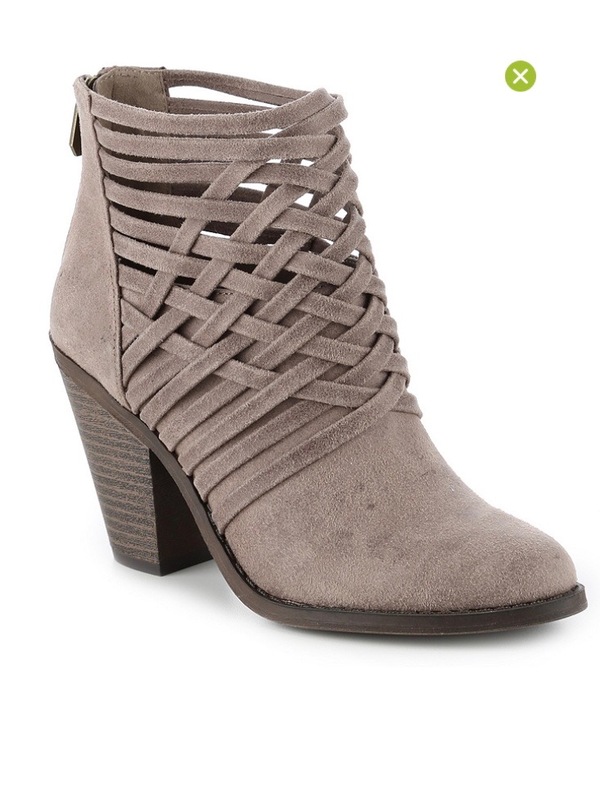 Love the look of Fergalicious Weever Bootie. They will stylish any outfit and would be perfect with skinny pants. You can't have to many t-shirts in your wardrobe. This Missguided T-Shirt has a cross strap which makes it more interesting. PS What is your favorite item?